One of the best jazz piano trios in the Pacific Northwest, or anywhere, is featured in performance on Jazz Northwest, Sunday, Jan. 4 at 2 p.m. PST on 88.5 KPLU and streaming at kplu.org. 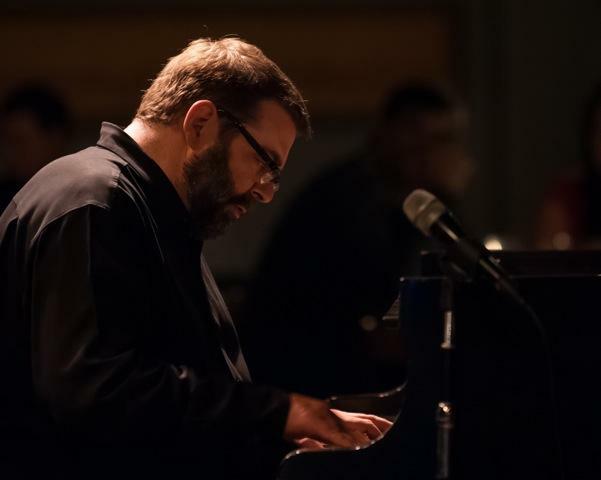 Pianist Dave Peck, long a mainstay on the Seattle jazz scene, leads his trio with Jeff Johnson, bass and Eric Eagle, drums in a program of American standards recorded during a two-night engagement at Tula's in Seattle. Dave Peck emerged as a sideman in the late 70s, often backing touring artists as diverse as Chet Baker Sonny Stitt, Art Farmer and Clifford Jordan. He toured and recorded with Bud Shank in the 90s, and has concentrated on his own piano trio in recent years. Bassist Jeff Johnson and drummer Eric Eagle are his regular collaborators in this trio. Jazz Northwest is recorded and produced by Jim Wilke exclusively for 88.5 KPLU and kplu.org. This program will also be available as a podcast at jazznw.org following the broadcast.